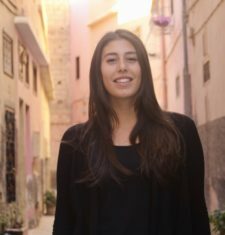 Mattie joined the team in Morocco in October 2018 after completing her MSc in International Relations at the University of Edinburgh. Mattie has experience in human rights, international law, comparative politics, and children’s rights. She also has prior experience working in the third sector in the United States and Europe. Mattie is currently a project manager for FAPE and leading the foster care pilot project in partnership with the Ministry of Justice Morocco, UNICEF Morocco and the EU.